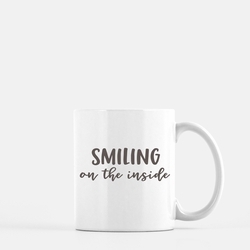 The perfect mug for anyone who has been told all their life to "smile." Hey, man. Just so you know, we're smiling on the inside, and this 11 oz. 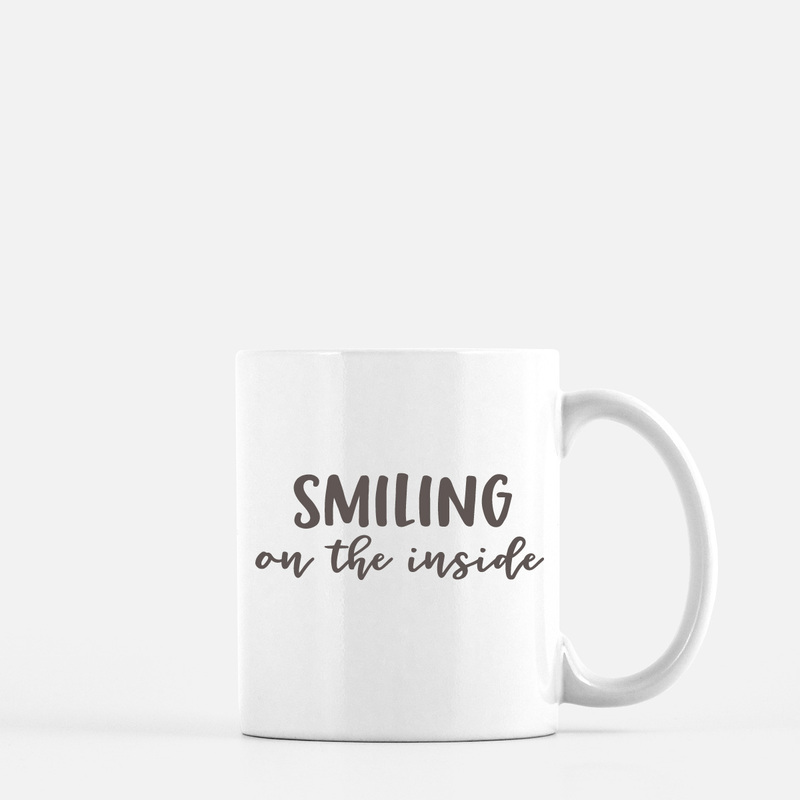 white ceramic mug is likely to make them smile back.